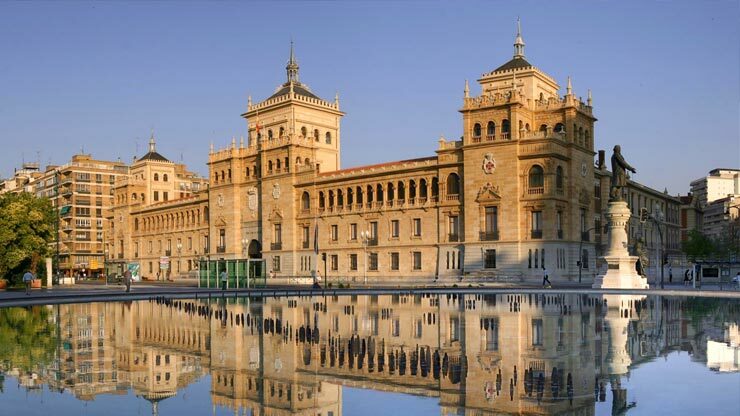 Valladolid is the capital of the autonomous community Castile and Leon. In recent years the city has been connected, thanks to the AVE high-speed train service with the most important destinations of the Iberian Peninsula. 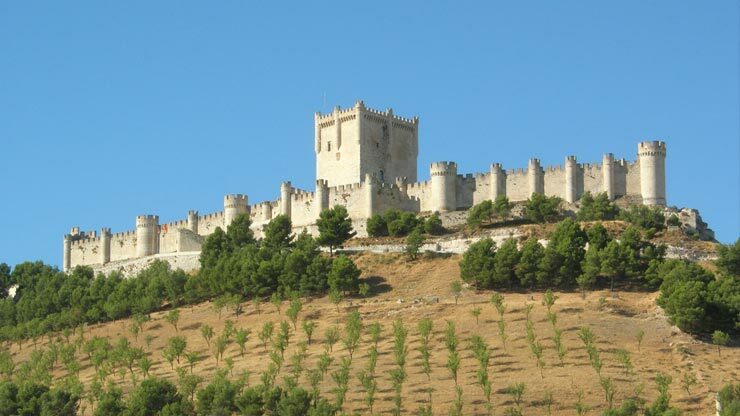 Valladolid is well known for its wine from five designations of origin and superb tapas and pinchos. Extiste a Tapas Route "Vallatapas" to guide the visitors who want to experience this culinary specialty. If you are planning to make the wine route, then you will certainly need a car. When you have reached the city of Valladolid railway station and the Valladolid airport, we can offer you a car at both stations. You can choose between routes Ribera de Duero, Campiña de Pisuerga, Tierra de Campos and Tierra de Pinares each route takes an average of two hours. Enjoy your stay with a cheap rental car and visit the countryside of Castilla. If you enjoy walking there"s no better place. If your visit to the tag of the Feria de Valladolid, the local celebrations are coinciding on 3 September also celebrated. We are BROKERS and opposite to car rental comparison sites in Valladolid, we negotiate directly with the car rental companies in order to offer the lowest prices on car rentals in Valladolid.